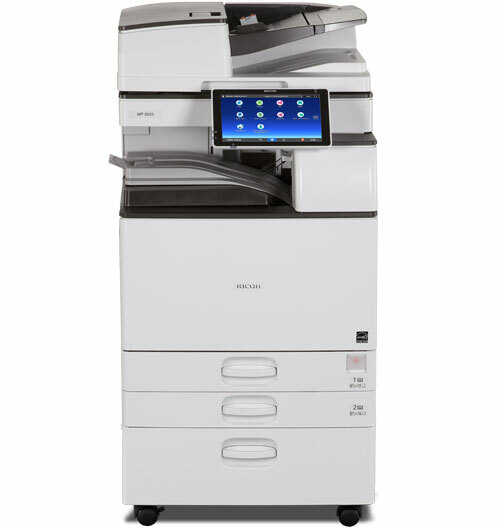 Products specifically designed for the Department of Labor. 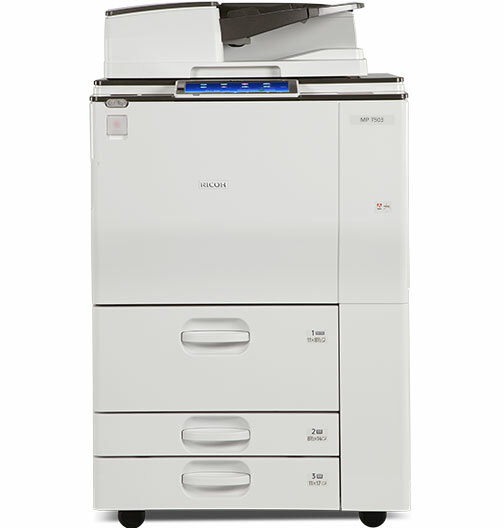 Space-saving design, which can expand to accommodate up to 4,700 pages. 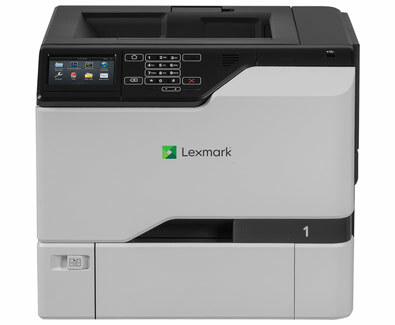 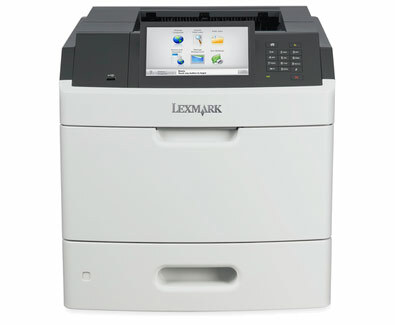 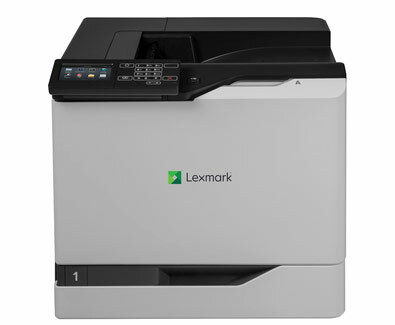 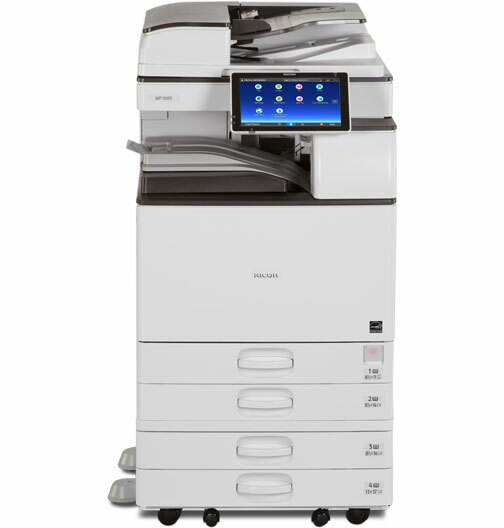 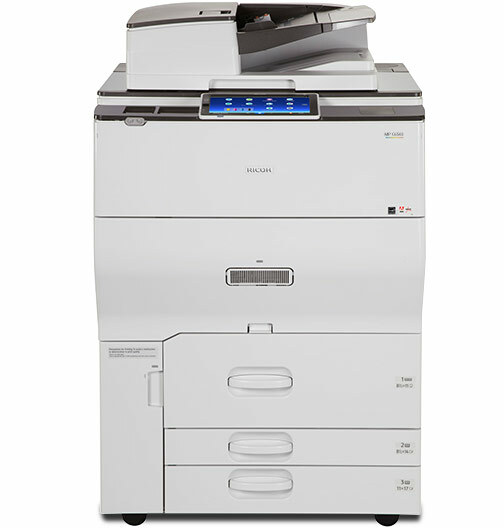 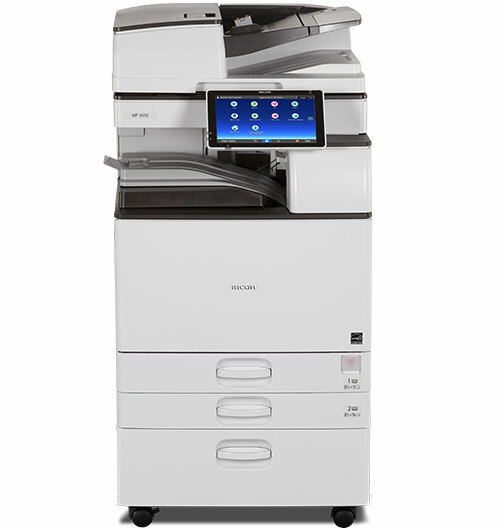 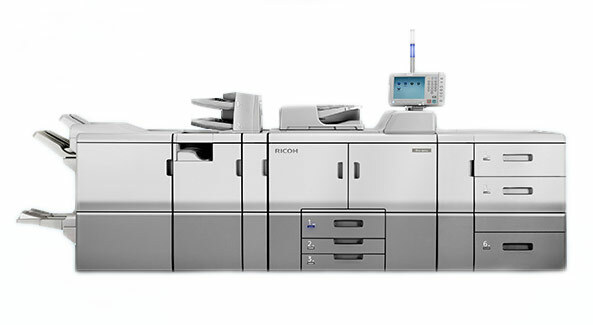 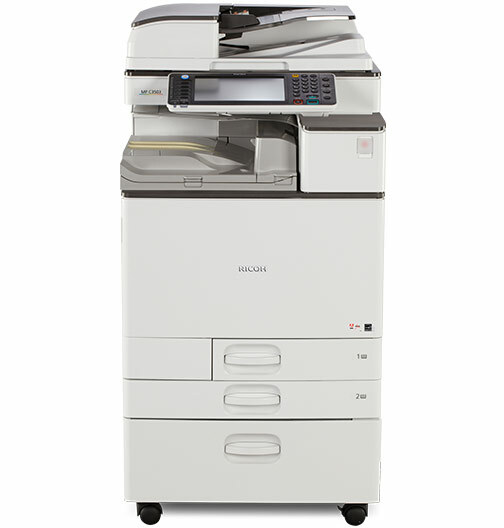 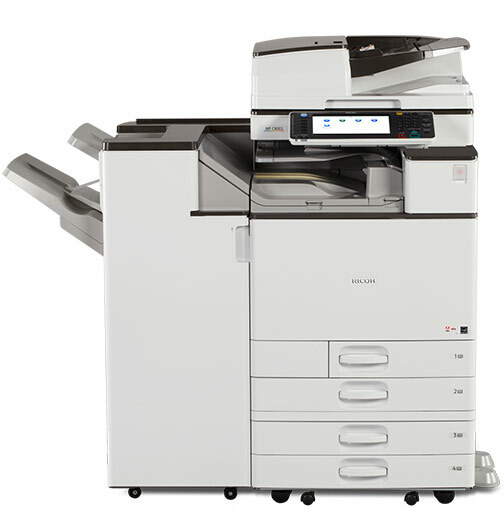 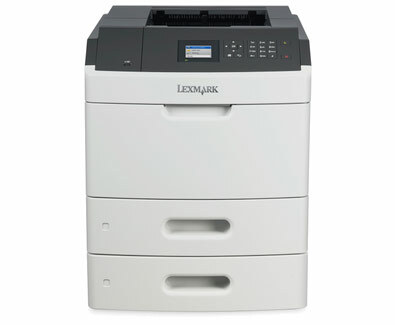 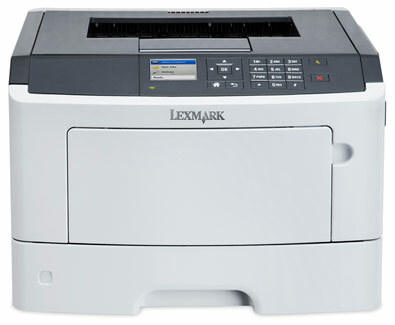 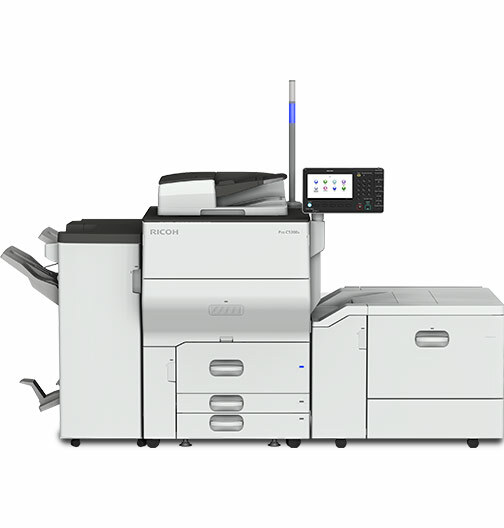 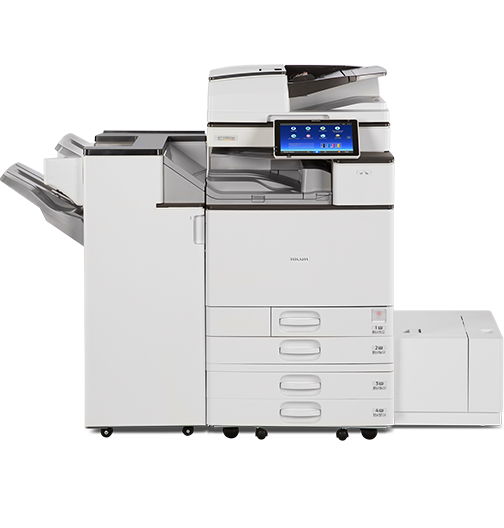 The Lexmark MS810dtn network-ready laser printer with internal two-sided printing, 512MB of memory and 1,200-sheet standard input has a print speed of up to 52 ppm.